Join us on Sunday 8th March to celebrate International Women’s Day and This Girl Can! 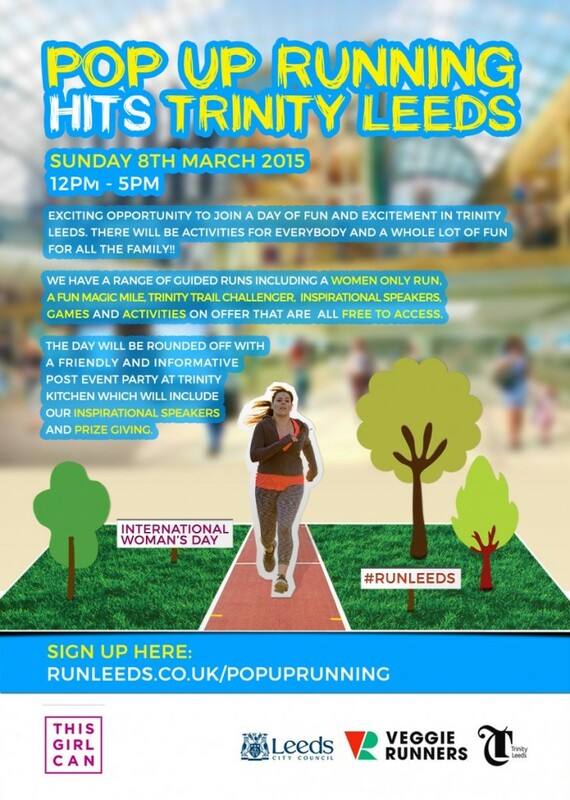 We’ll be at Trinity Leeds supporting the fantastic Pop Up Running Event. All welcome – beginners, improvers and experienced runners will all be looked after. There’ll be loads of fun, free activities for all the family and lots of giveaways on the day. and take home a free goodie bag. 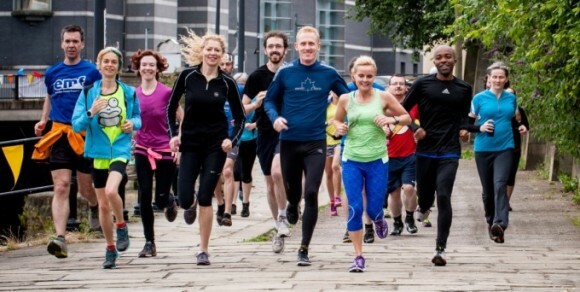 In association with RunLeeds, LeedsActive, Leeds City Council and Trinity Leeds.